President-elect Donald Trump says he has a simple goal in mind when it comes to federal regulations. In a video he released Monday, Trump said he "will formulate a rule that says that for every one new regulation, two old regulations must be eliminated. So important." 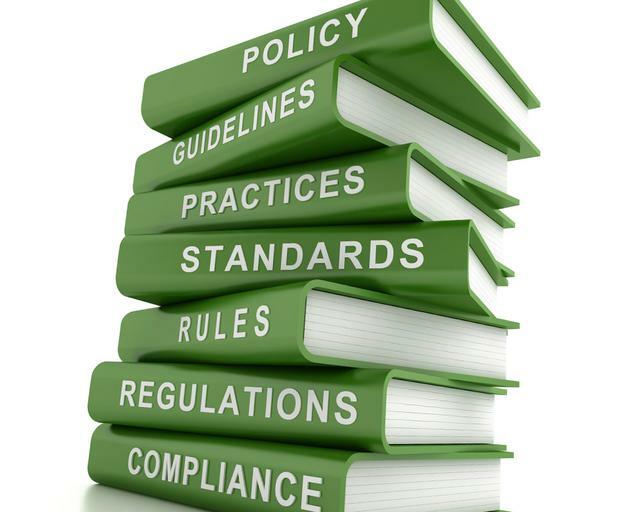 There are some 80,000 pages in the Federal Register, where all regulations are published. So it should be a simple task to pare back some of them. Wrong. "It's generally not easy to do that," says Susan Dudley, who heads the Regulatory Studies Center at George Washington University. Undoing regulations, she says, is neither quick nor simple. To repeal a regulation, Dudley says a federal agency "would have to go through the notice and comment rule-making process, the same process that's used to develop a new regulation and that would take at least a year." So basically everything an agency does to create a rule, it has to do to repeal one. There is a work-around, at least for the most recently approved regulations: the Congressional Review Act. Under that rarely used law, Congress can repeal rules with a simple majority vote — but only those adopted during the last 60 working days of the current Congressional session. So in other words it, would only affect regulations that, for this Congress — which spent a lot of time in recess — go back to May. Environmental groups are pushing the Obama administration to wrap up as many rules, regulations and protections as possible before President-elect Donald Trump takes office in January. Several new environmental rules are scheduled to go into place before Trump takes office, including a new Bureau of Land Management rule governing venting and flaring by oil drilling rigs. The Interior Department's Office of Surface Mining Reclamation and Enforcement plans to finalize its Stream Protection Rule, which regulates coal mining near water sources, and rules from the Office of Natural Resource Revenue and the Fish and Wildlife Service are also slated to take effect. President-elect Donald J. Trump has vowed to dismantle many of the signature policies put in place by the Obama administration to fight the effects of climate change. During the campaign, he threatened, among other things, to kill the Clean Power Plan, a set of rules to reduce emissions from power plants. He has also taken aim at new regulations to limit methane leaks from wells and pipelines. And members of his transition team have suggested that he may reduce or eliminate basic climate research at NASA or other agencies. If he follows through, most of these moves will be opposed by environmental groups, by Democrats in Congress and perhaps even by some Republicans. But Mr. Trump will have several tools to begin nullifying the Obama climate agenda. Environmentalists are planning a vigorous strategy in the federal courts to fight President-elect Donald Trump’s aggressive deregulatory proposals. With the executive and legislative branches of the government controlled by Republicans and unlikely to adopt their priorities, green group leaders said they will increasingly lean on the judiciary to push their agenda, along with public campaigns and traditional lobbying. Groups are largely dusting off their playbooks from the administrations of Republican Presidents George W. Bush and Ronald Reagan, whose efforts to scrap environmental rules were met at every turn by litigation. But green groups face a tougher task this time as they try and protect President Obama's environmental legacy. Obama's efforts were built almost entire on executive actions and regulations, making them particularly vulnerable to dismantling by Trump. 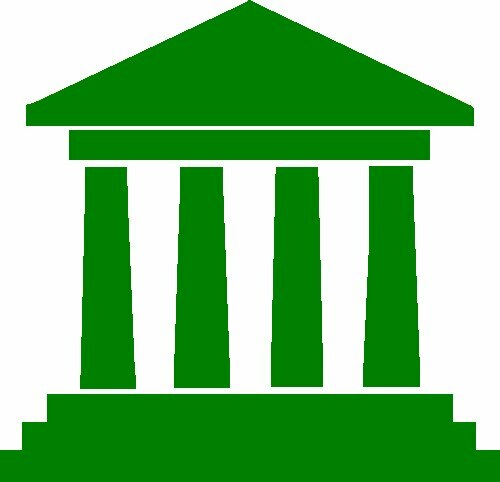 And courts traditionally give federal agencies great leeway in how they regulate and interpret laws from Congress, so green lawsuits are likely to face uphill battles.